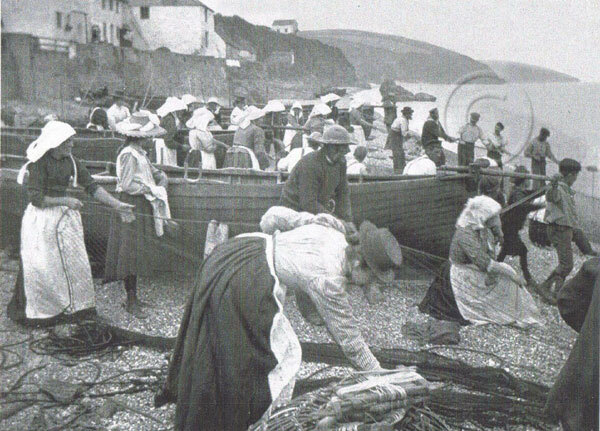 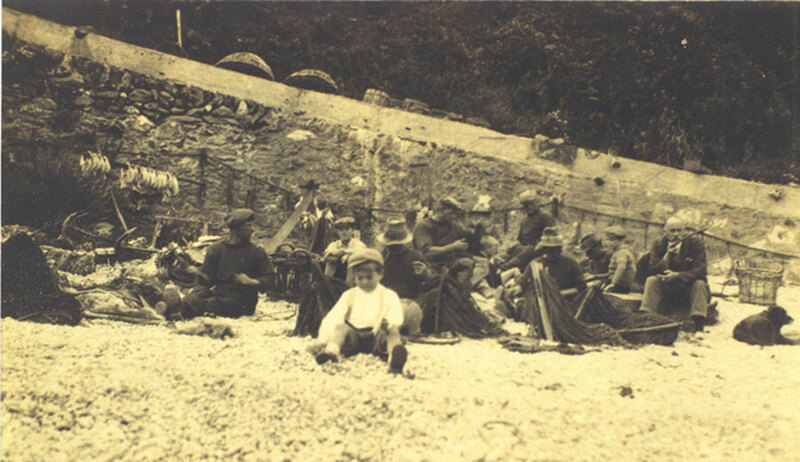 The fishing industry played an important role along the South Devon coast and around East Prawle. 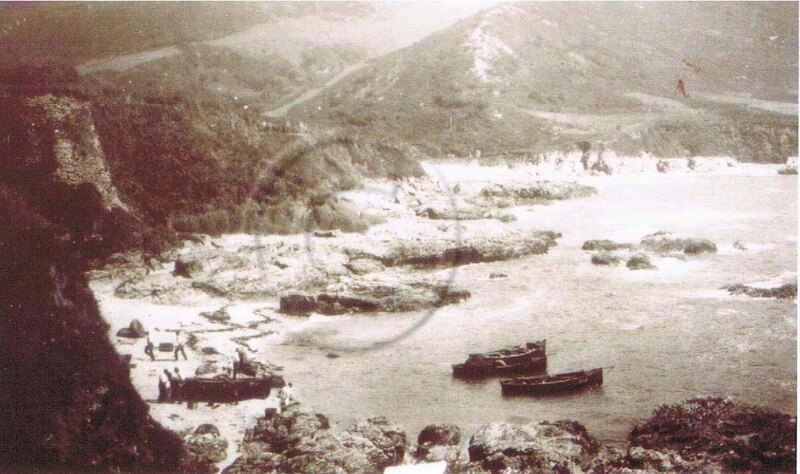 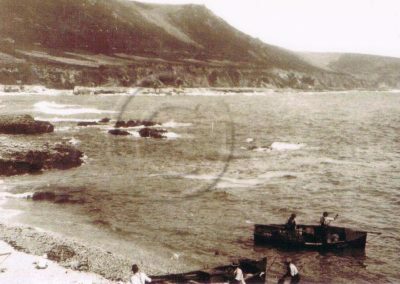 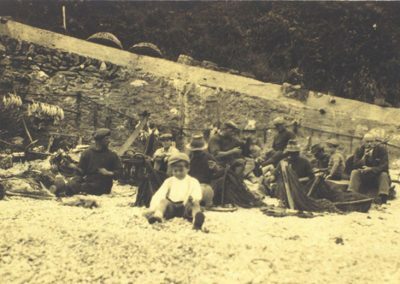 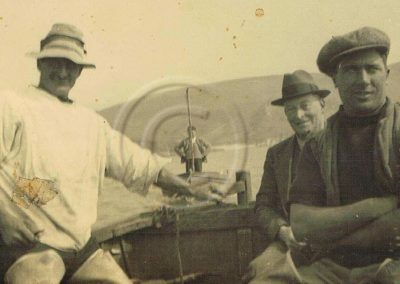 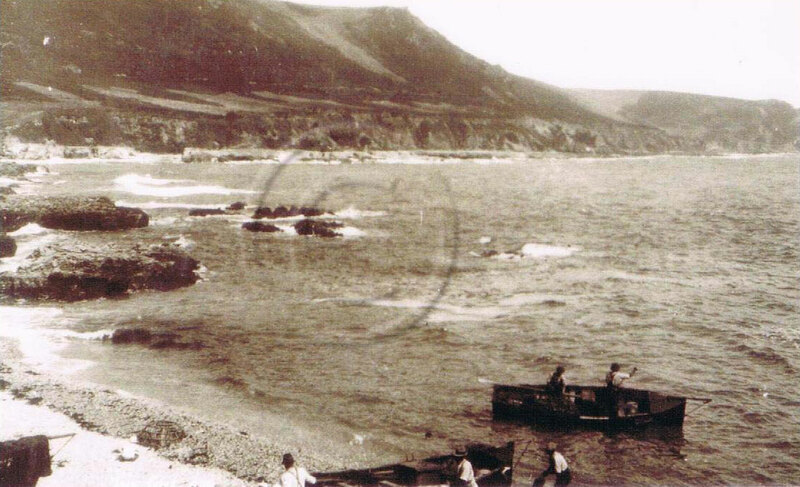 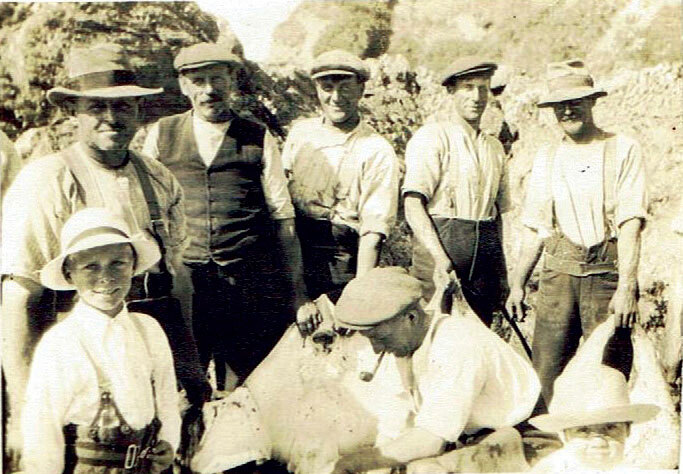 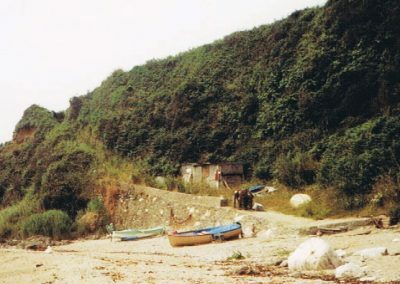 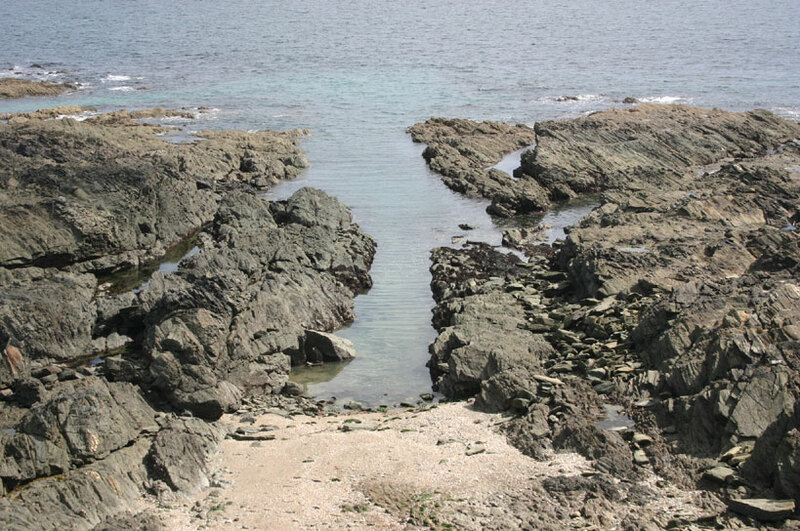 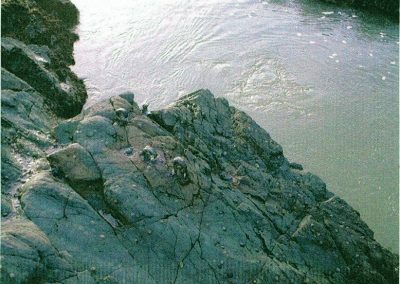 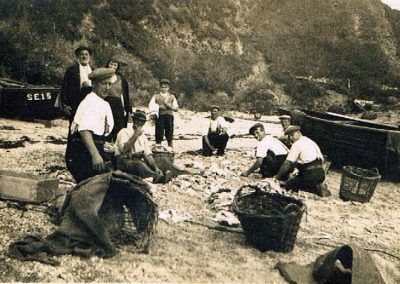 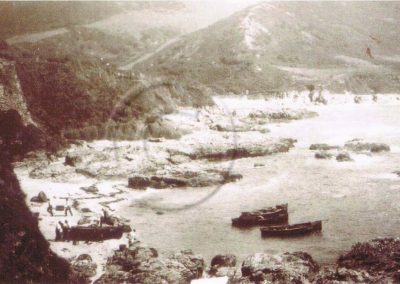 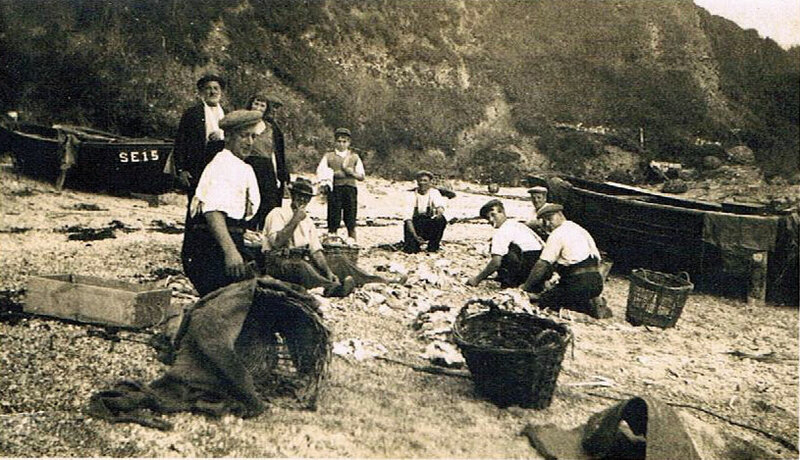 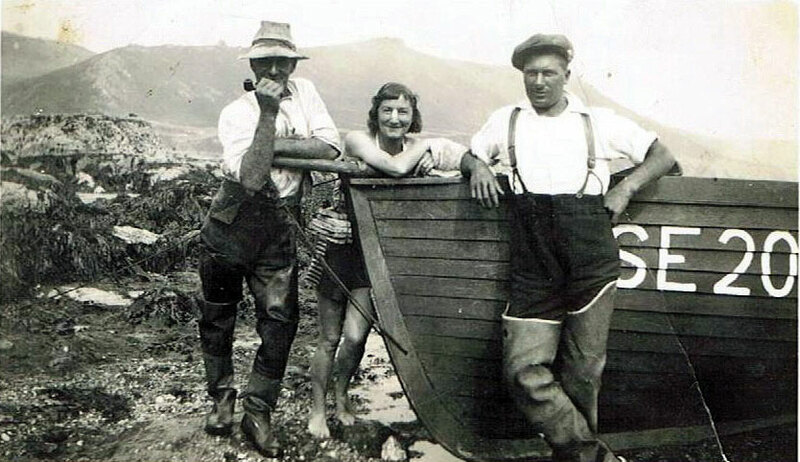 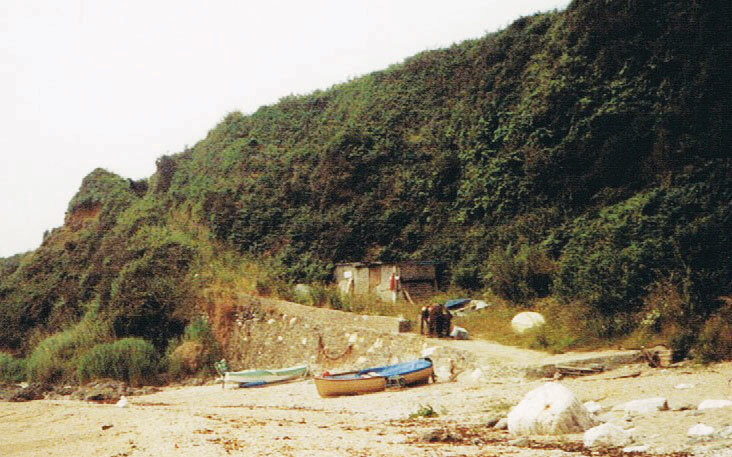 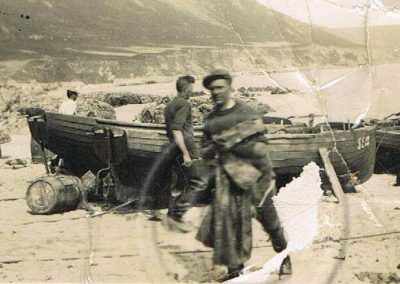 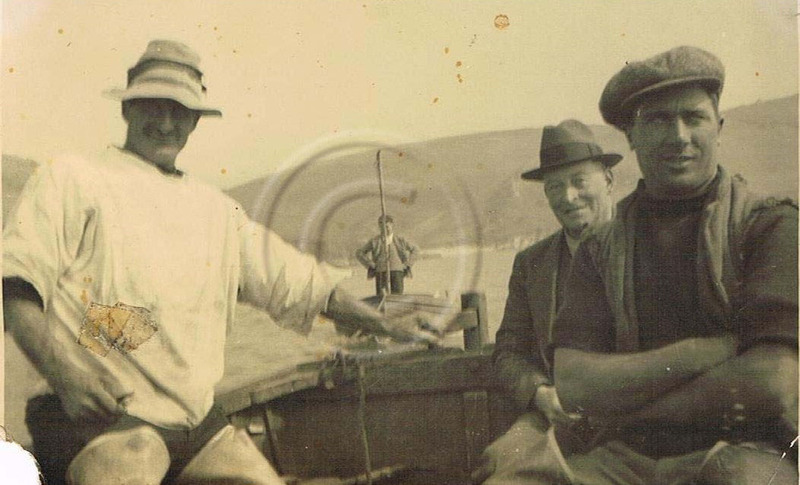 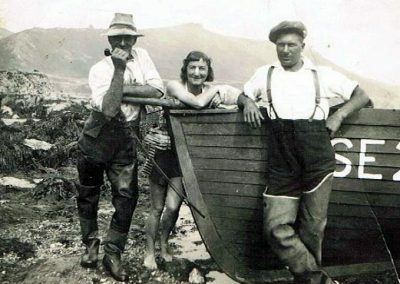 Much of the local fishing took place at Landing Cove (known as Lanty Cove) below Prawle Point and also at Ivy Cove and Lannacombe. 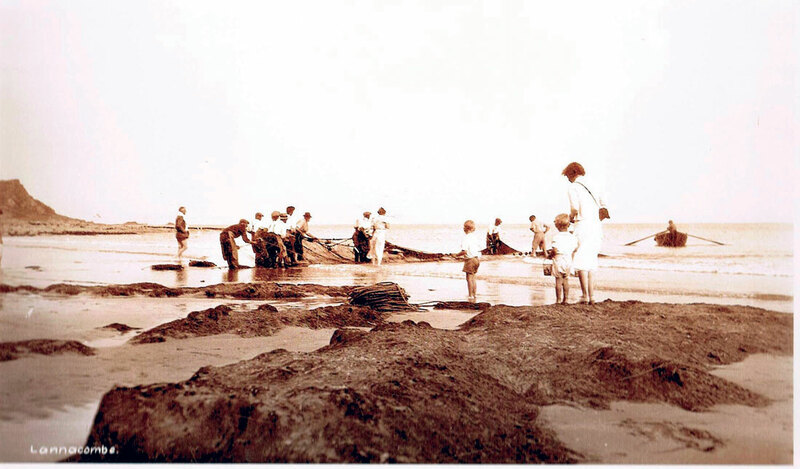 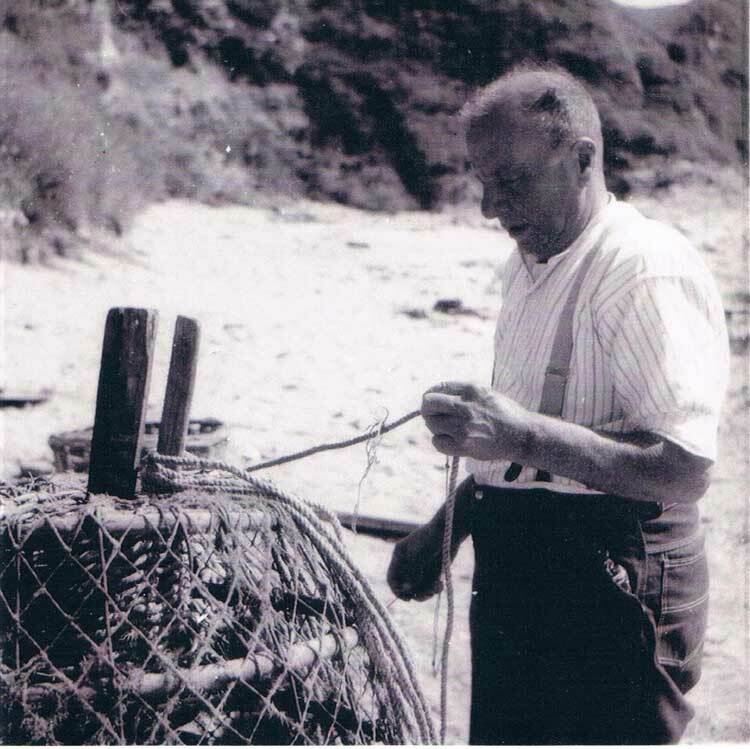 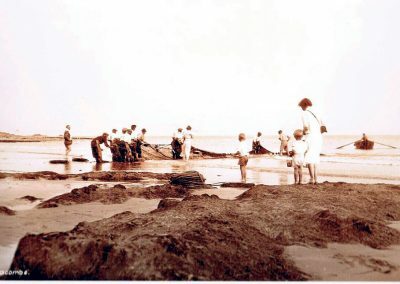 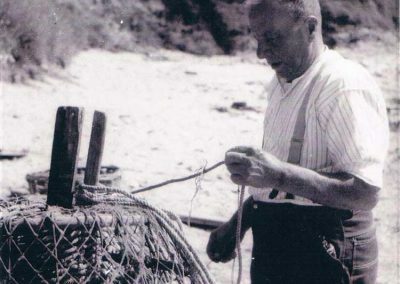 Seine netting at Lannacombe beach.